Want to learn more about spirituality and tapping into your energy body? Want to live a life that is aligned with your core values? Perhaps you don’t know what your core values are? Are you ready for some soul-searching? Brooke’s Conscious Living program is designed to create the space for you to consciously live a life that you love. You will learn tools that will enable you to Consciously be Aware, Live by Choice, Do You, Spread Love by Shining Your Light. Sign up now! Because you don’t need a coach. Everything is already within you so you don’t need anything other than loving-filled empowerment that connects you back to your light. I am here to guide you on this journey of finding your light. 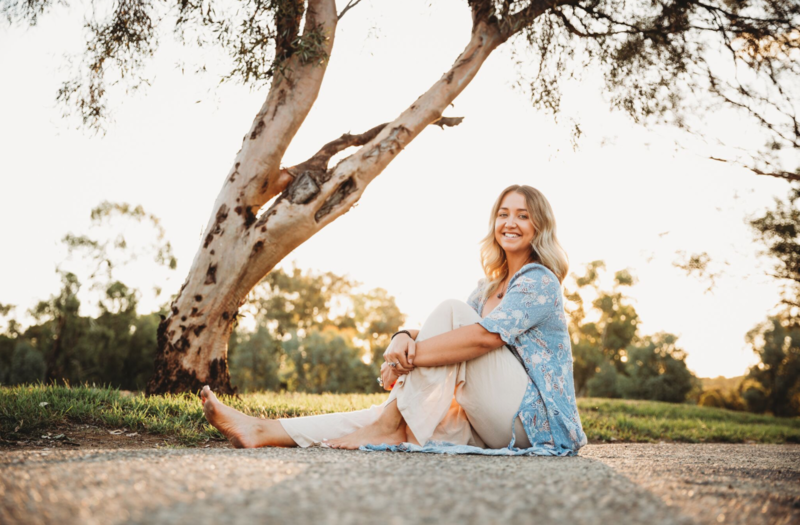 The Conscious Living Program is a great way to introduce you to gratitude journalling, meditation, conscious breath work, energy and chakras, essential oils, and more to create a daily habit for which you can Consciously Live a Life You Love every singe day. 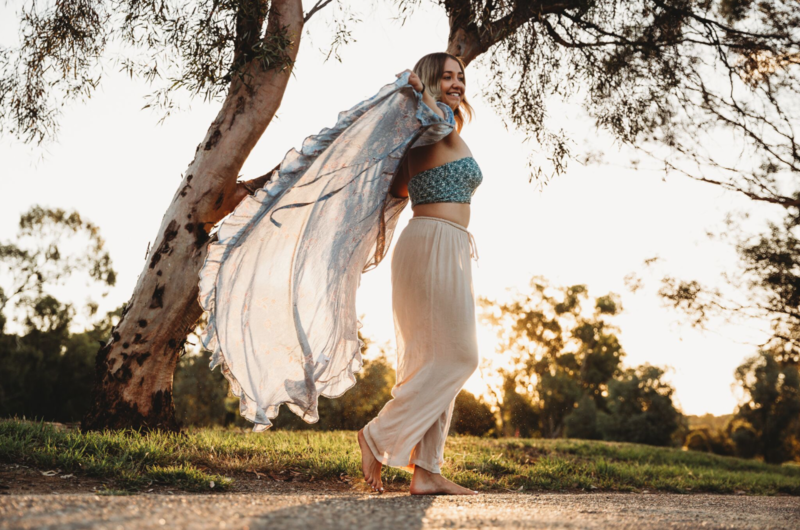 We cover everything from self-love, purpose, vision and use yoga and meditation to powerfully connect you with your true Self. You will also get access to a group of like minded souls who make the program so much more enjoyable, you will leave with lasting friendships! To be notified when the next program begins sign up here.